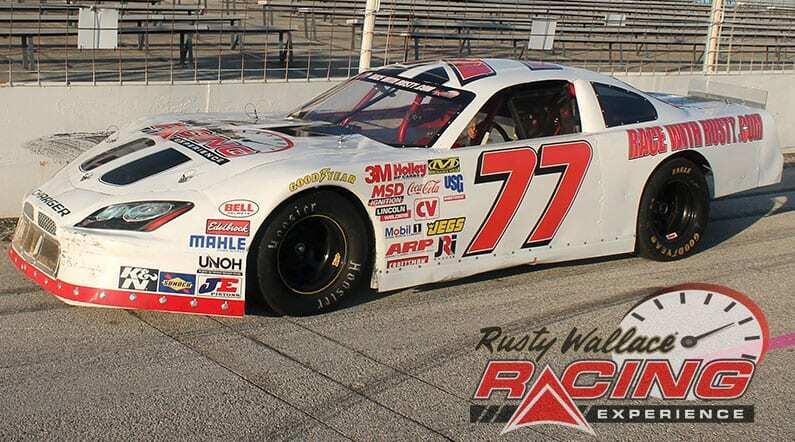 Come join us on track at Kil-Kare Speedway because it’s your turn to experience the thrill of the Rusty Wallace Racing Experience!! Choose your Kil-Kare Raceway Driving Experience or Ride Along Experience to begin booking. If you’re giving as a gift or are unsure about a date, you can purchase a gift voucher and you or the recipient will have 90 days to return to the website or call 855-227-8789 and book a date. 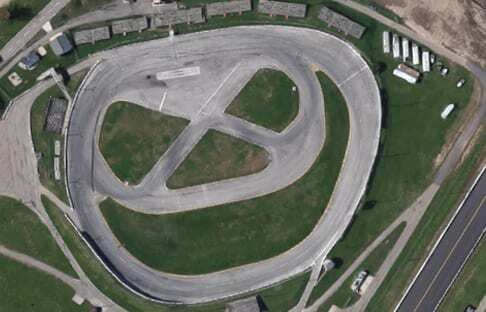 Kil-Kare Raceway is a motorsports complex located in Xenia Township, Greene County, near Xenia and Dayton, Ohio, USA. It first opened in 1959 and features two separate tracks: Kil-Kare Speedway, a 3/8 mile (0.6 km) asphalt oval for stock car racing and Kil-Kare Dragway, a 1/4 mile dragstrip. The oval is unconventional in shape, with the cars almost in a continuous slide between turns one and four. The facility is affiliated with both the NHRA and NASCAR and holds events in the Whelen All-American Series as well as local events including figure 8 races. It formerly hosted races in ARCA and USAR Pro Cup Series competition. The name Kil Kare is believed to be derived from an old resort that once stood on the property currently occupied by the raceway. The Creekside Trail bicycle path, which borders the raceway to the south, was once the Columbus and Xenia Railroad. The railroad carried passenger trains near the turn of the 20th century. The passenger trains stopped at the resort that was named “Kill all your cares”. As time progressed, the resort closed, the railroad was dismantled, and the name Kil-Kare, which was formed from the name of the resort, stuck. The 1/4 mile drag strip at Kil-Kare underwent a major renovation in 2013 which included tearing up the old asphalt surface and replacing it with concrete for the entire length of the strip. Kil-Kare is one of few in the country that features a concrete racing surface for the entire 1/4 mile length. We send out email promotions for individual tracks as well as nationwide. If you would to be included for future promotions, please enter your email below. You will receive any email promotions for Kil-Kare Raceway as well as Nationwide promotions. You can opt out at anytime. If you would like to receive specific promotions for any other track, please visit that track’s page and submit your email for that track.